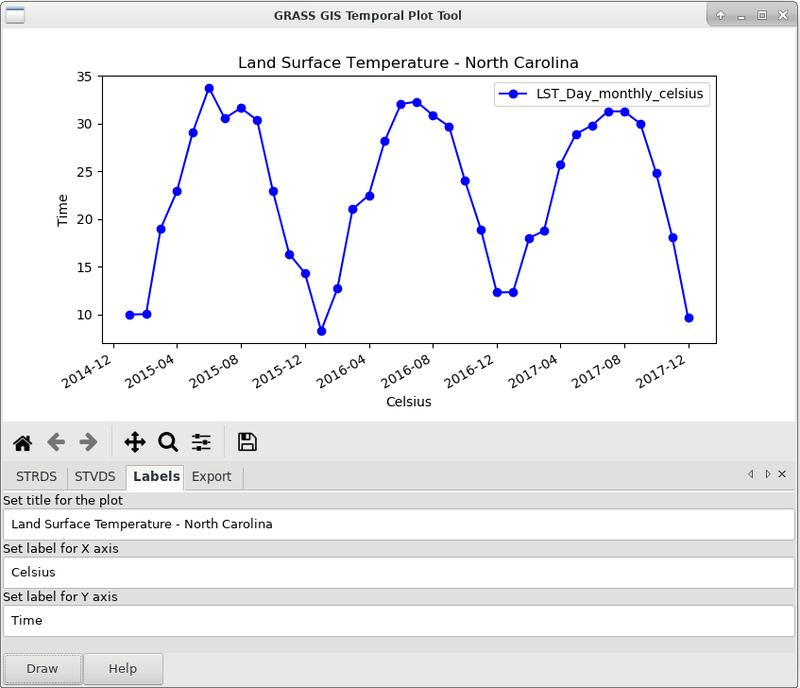 After almost 1 year of development the new stable release GRASS GIS 7.6.0 is available. Efforts have concentrated on making the user experience even better, providing many new useful additional functionalities to modules and further improving the graphical user interface. Furthermore, ZSTD has been added a new raster compression method which is an improvement over ZLIB’s deflate method, providing both faster and higher compression than ZLIB. Also a new raster map type has been added: GRASS virtual raster (VRT) which is a virtual mosaic of the list of input raster maps. In addition, support for PROJ v. 5 has been implemented. 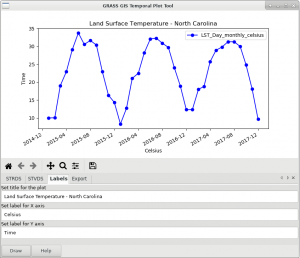 An overview of the new features in the 7.6 release series is available at new features in GRASS GIS 7.6. To get the GRASS GIS 7.6.0 source code directly from SVN, see here. This entry was posted in Blog, GRASS, OSGeo on January 22, 2019 by neteler. Markus Neteler , a founding-member of the FOSSGIS.de (D-A-CH), GFOSS.it (Italy), and the Open Source Geospatial Foundation (OSGeo), was head of the GIS and Remote Sensing Unit at the Research and Innovation Centre of the Fondazione Edmund Mach, Trento, Italy from 2008-2016. Since then he is CEO of mundialis company located in Bonn, Germany, a startup specialized in open source development and massive data processing. He is author of several books and chapters on GRASS and various papers on GIS applications. Being passionate about Open Source GIS, he became a GRASS GIS user in 1993 and a developer in 1997, coordinating its development since then.